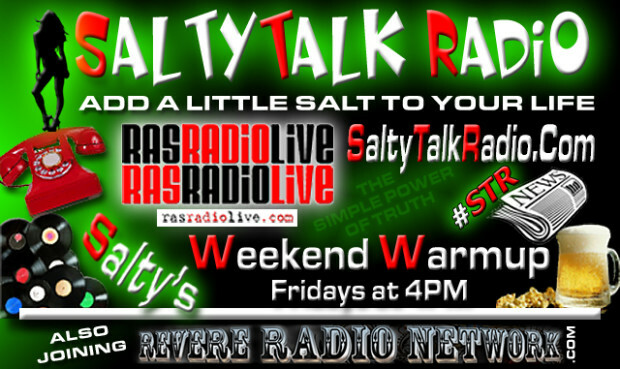 The Weekend Warmup – Friday's from 4 to 7PM EST … Talk, Music, News & Beer! While we still do pretty much the same thing we always do, the Weekend Warmup is also a sounding board that allows all of the other show hosts to call in and tell everybody what they have in store for upcoming shows. If they feel the urge! Beyond that, it's a little talk, some polite banter, a little music, some aruguments and a few beverages! 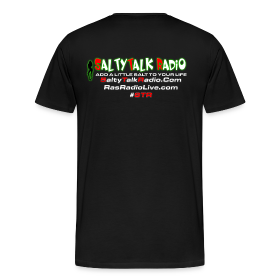 Talk, Music, News & Beer!